Norway, as has been written in a previous article ( The Lyngen Line: the last barrier against the Soviet Union), was a founding-member of NATO when the US-led organization was established in 1948. As such, Norway very much relied on the United States for its defense and had to take side in the Cold War which was brewing and slowly engulfing the whole world. As a result, Norway, and especially its Northern edge, bordering Russia was a very important battlefield in which a secret battle was taking place: the battle for information, fought not by soldiers but by spies. Nikita Kruschev inspects the wreck of the U2 involved in the Operation Grand Slam (left). The plane was supposed to fly over Western Russia and land in North-Norway (right). The Intelligence agencies of the Soviet Union seriously considered establishing a spying base in the Arctic city of Tromsø. Arne Treholt (left), here seen in the company of Soviet intelligence operatives, was active as a spy in, among other things, Finnmark. (1) The spy plane that sat Bodø on the map. article from the Norwegian National broadcasting corporation NRK. (2) The U2 affair: American spying could have engulfed Bodø. From the Norwegian newspaper Aftenposten. (3) Spying in Finnmark, now and under the cold war. Article from the Norwegian newspaper IFinnmark. (4) Pressured for Spying-base in Tromsø. Article in the Norwegian newspaper Nordlys. (I) A Spy’s Spy by flickr user Emmory Allen. © 2011. Published under Creative Commons license. (II) A map of the intended route of the U2 plane during the Operation Grand Slam. Image from the US government. (III) Khrushchev inspecting the remains of the U2 plane. Image from the US government. 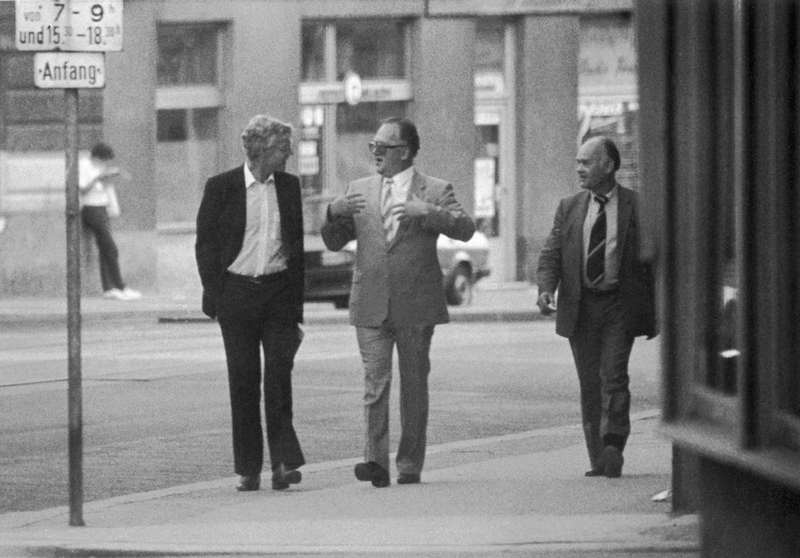 (IV) Arne Treholt in the company of the Soviet Spies Titov and Lopatin. Photo published by the Norwegian Police Agency. © 1983/ 2009. Published under Creative Commons license. 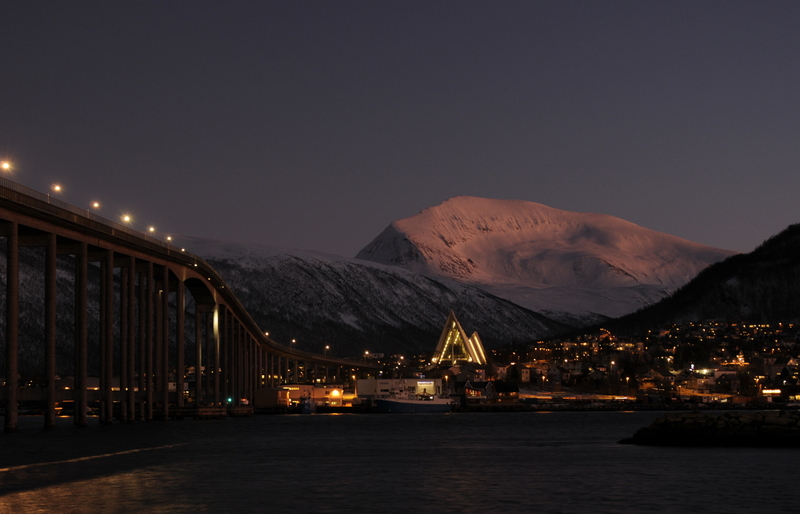 (V) Tromsø in the middle of the day during the Polar Night. taken from Flickr. © Lyonel Perabo 2016.